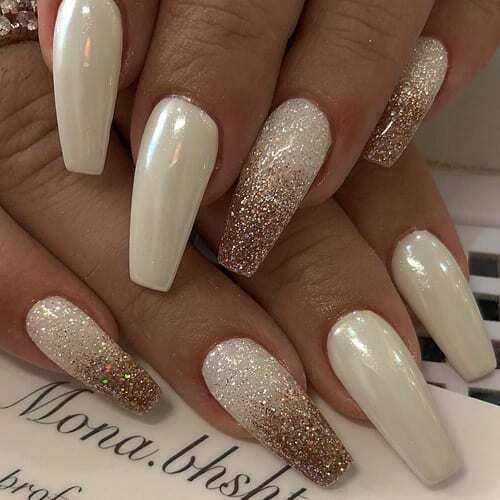 Today we have 25 of the Best Nails That You Have Never Seen Before! These nails are all super fresh and brand new for this year. You will love every single nail below and we hope they inspire you to do your own nails soon. All of these amazing nails come from Instagram and we have directly embedded the direct source of each instagram image. Make sure you like and follow what you like to show support to these wonderful nail artists. We hope you enjoy these nails as much as we did! We sure you will! Check out the 25 Best Nails That You Have Never Seen Before below.